Alternative media: fake news or fresh opinion? Around this time last year, alternative media outlet The London Economic published what was to be the most widely viewed online article of the General Election (by Press Gazette’s estimation). Ever heard of them? Me neither. Like alternative media in general, this is a story that starts and ends with social. 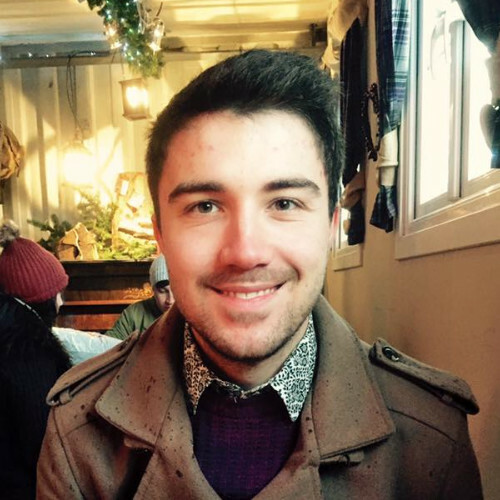 In the run up to last year’s general election, a Facebook user called Chris Renwick with about a thousand friends posted a pro-Corbyn status. Resonating with a wide audience on the platform (it eventually reached 17.2k+ shares, 18k+ reactions and 1.8k+ comments), this was picked up and converted into this quasi-article format by The London Economic, who titled it ‘This Facebook comment about Jeremy Corbyn is going viral’. This, in turn, was shared by around 210,000 users across various social media platforms and received 1.6 million hits – if the site’s analytics are to be believed. 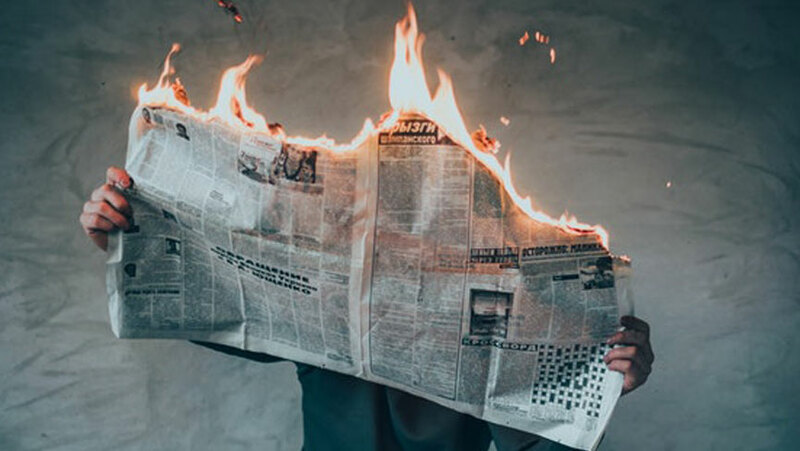 Alternative media is a catch-all term for organisations that define themselves in opposition to mainstream journalistic sensibility and is increasingly used to distinguish left-leaning publications. It is at home in the digital sphere, where entry costs associated with starting and maintaining an outlet for content are typically lower. Sites like The Canary, Guido Fawkes and Novara Media (to name but a few) are receiving millions of views per month on their content and maintain active presences across major platforms. The visibility of alternative outlets like The London Economic during last year’s General Election typified the way the centre of authority is shifting away from traditional media. What are the implications of this new media landscape for corporates? In the first instance, the alternative media sphere is a place where corporate hostility can be taken as a given. Organisations openly predisposed towards policies of public ownership are not going to be slow when it comes to seizing upon the wrongdoings of corporates who are major government service contractors, for instance. 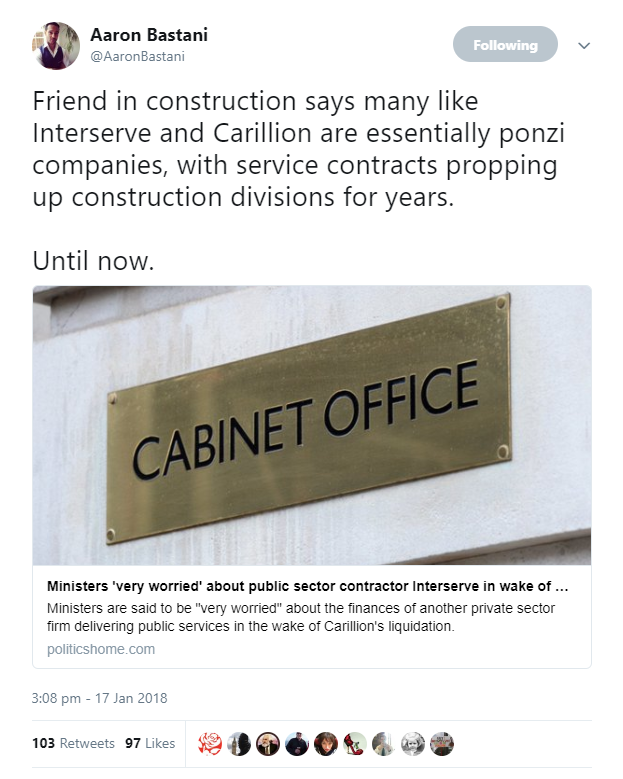 Carillion, Richard Branson and G4S are all companies who have found themselves in the crossfire during recent times and it’s hard to overstate the role played by alternative media influencers in ratcheting up the pressure on these individuals and organisations. Figureheads for these outlets command significant followings (with tens of thousands of followers) and saw impressive uptake on a lot of their commentary with hundreds of shares, likes and retweets. As The London Economic’s General Election success above demonstrates, there’s sometimes no knowing where the next big story is going to come from. In the real-time environment of social media, smaller, more agile organisations often have the advantage when it comes to breaking stories first. Far right website Guido Fawkes offers another good example of this. While much of its content can be filed under fake news, the site has broken several genuine stories of late, several of which have been picked up by mainstream press. Most recently, it broke news of Jeremy Corbyn’s approval of an anti-Semitic mural, as well as his subsequent attendance at left-wing Jewish group Jewdas’s Passover festivities. The proliferating alternative media sphere calls for a monitoring strategy capable of surveying a changing landscape: spotting new possible stakeholders in debates, catching rumours and stories at the earliest opportunity, and generally gaining a familiarity with the new outlets and personalities behind them. Social360’s database of influential authors keeps on top of trends like these, enabling us to track content from organisations and figures within the alternative media sphere, as well as many others.